The City of Ferndale strives to maintain a predictable, efficient development review process. 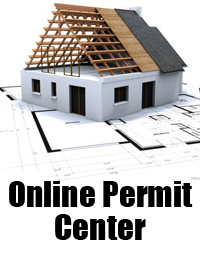 Due to the variety of developments that may be proposed, the City has established several permit processes that are intended to generally relate to the overall complexity or type of the project – but are not necessarily related to the project’s overall size. 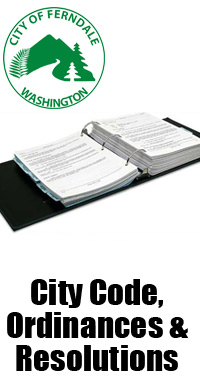 Please note that the City’s zoning regulations control what types of projects are allowed in different areas of the City. 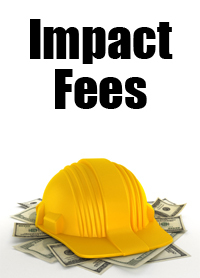 The size and scope of your project determines how we process your application. Click here to see what documents are required with your application. Can’t find what you are looking for? 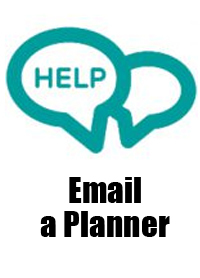 Click the help button to contact our Planning Staff. These uses are typically considered “Permitted” or “Administrative” uses that are reviewed and approved by professional City Staff. Click the link above to get the details. These uses require a decision by the Ferndale Hearing Examiner, and may include a public hearing. Click the link above to get the details. Major projects such as Planned Unit Developments require a recommendation by the Ferndale Hearing Examiner and final approval of the Ferndale City Council. Click the link above to get the details. These actions alter City policy and typically require a decision by the City Council based on the recommendation of the Planning Commission. Click the link above to get the details.